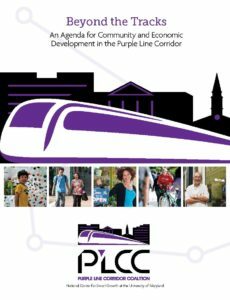 The National Center for Smart Growth, in collaboration with PLCC partners, conducts research and designs tools to help measure and monitor progress toward the goals of the Purple Line Community Development Agreement. These tools are informing planning, policy and investment in the Corridor. Explore demographic, economic, employment and housing trends in the corridor with this pilot tool designed to help measure and monitor progress toward the Purple Line Community Development Agreement. The tool will be updated and expanded as new sources of reliable data become available. Created by researchers at NCSG with input from numerous PLCC partners with support from a technical assistance grant from the Maryland Department of Housing and Community Development. 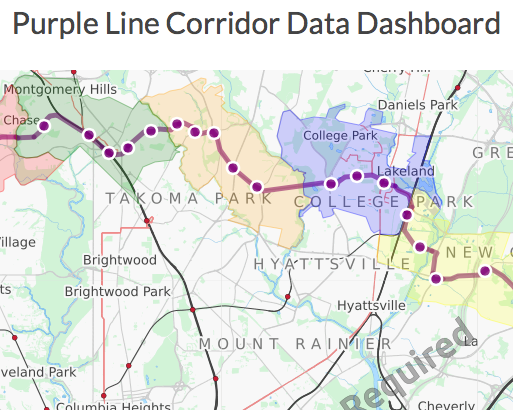 View more than 75 maps that help describe and understand the Purple Line Corridor by visualization of corridor-wide data on demographics, employment, housing, land use, and transit commute sheds. These maps were produced in conjunction with the research report Understanding Opportunities and Challenges: A Review of the Purple Line Transit Corridor (2015). Created by researchers at NCSG. 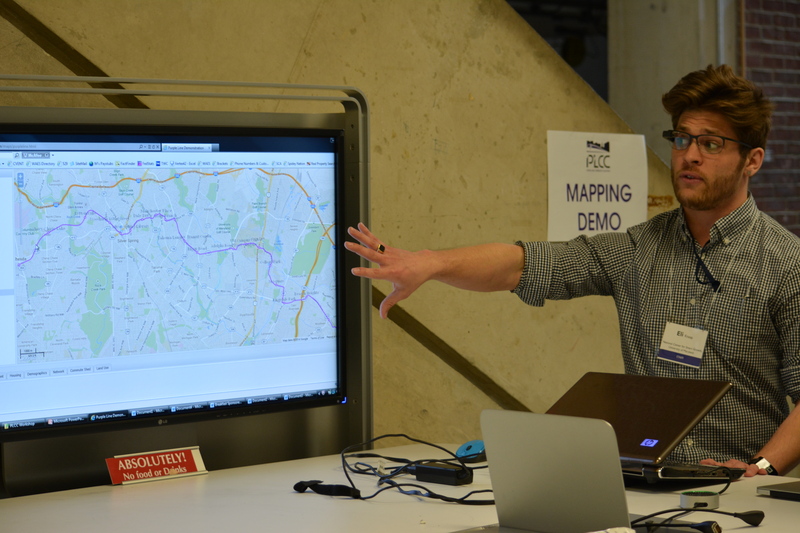 Tell your story about how the Purple Line is affecting you or your community through this user-friendly tool. Simply upload a photo (if available) and add a short note. What places are important in your community? Is a safer pedestrian access needed from your work or home to a planned Purple Line station? Share your story. Created by researchers at NCSG, School of Architecture and the i-School at the University of Maryland with support from a technical assistance grant from the Maryland Department of Housing and Community Development. 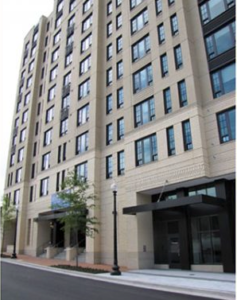 Navigate the interactive map in the NCSG and Colvin Institute Multifamily Housing Tool to find multifamily rental housing facilities, metro routes and stops, as well as points of interest such as land use, zoning, and retail. This tool, featuring data from Montgomery and Prince George's Counties, will be updated as new data becomes available. Created by researchers at NCSG with support from the Colvin Institute for Real Estate Development at the University of Maryland. Enterprise Community Partners, Inc., Montgomery Housing Partnership and members of the PLCC Housing advisory group provided valuable design input. Find out more about opportunities, challenges and community and economic development strategies in the Purple Line Corridor in research reports and other related documents of the Purple Line Corridor Coalition.